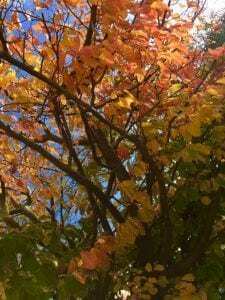 Why not join us for the beautiful colours of Autumn. Throughout late October and early November the vibrant colours bring people from around the country to walk through the forest, kick leaves and hunt out the shy, antlered stags. This is the description of autumn on the official New Forest website. ‘Each year the deciduous trees and shrubs that fill the ancient woodland in the New Forest begin a transition from summer into autumn, the leaves begin to change colour from vibrant greens into coppers and intense reds. As autumn approaches the green leaves begin to slow the rate at which they produce chlorophyll (the chemical that makes leaves green) the more that the submissive pigments such as carotenoids and anthocyanins have a chance to shine through, resulting in leaves turning beautiful browns, yellows, burning oranges, purples and reds. The best conditions for the most diverse colourations is when the days in autumn are full of sunlight and cool in temperature, the nights however need to be chilly as it is important for the pigmentation changes. The New Forest is the perfect place to experience this change in beautiful colours with a variety of different tree species, the colours and shapes of the leaves are an attraction in themselves. Many visitors to the national park take this opportunity to have a day out and take out the camera to take some fantastic pictures of the changing seasons along one of our gorgeous walking routes. 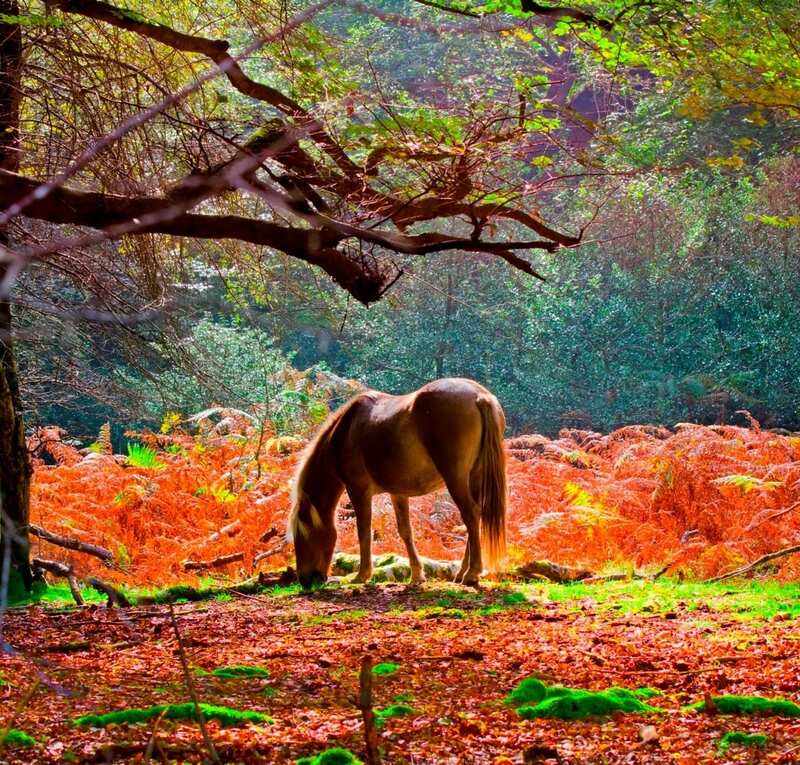 Why not share your autumnal photos with The New Forest Community on Facebook.